Holder Tree Services offer 24hr emergency tree services. We have the equipment to effectively sort all emergency situation in a fast and safe manner. 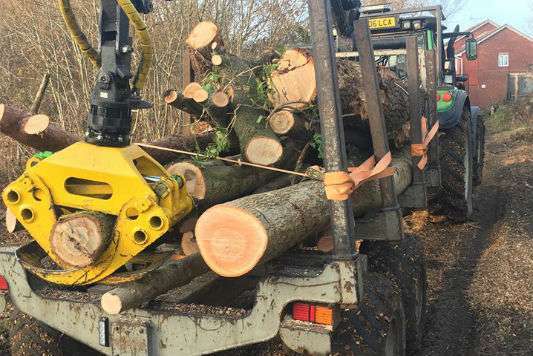 Large lifting equipment and high capacity trailers mean that Large problem trees can quickly be removed. 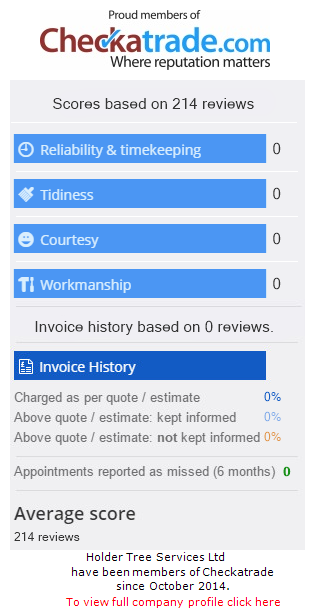 We have years of experience in dangerous and problematic trees and working with Home insurance companies to get your emergency dealt with in the best way possible. 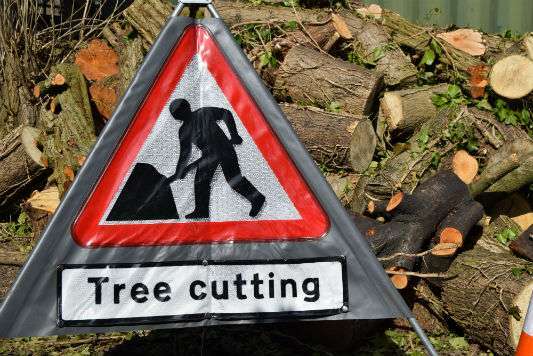 If you have an emergency in Sussex, Surrey or Kent contact Holder Emergency Tree Services on 01444 316017 or 07801 756998. Engaged to trim back trees alongside our property.